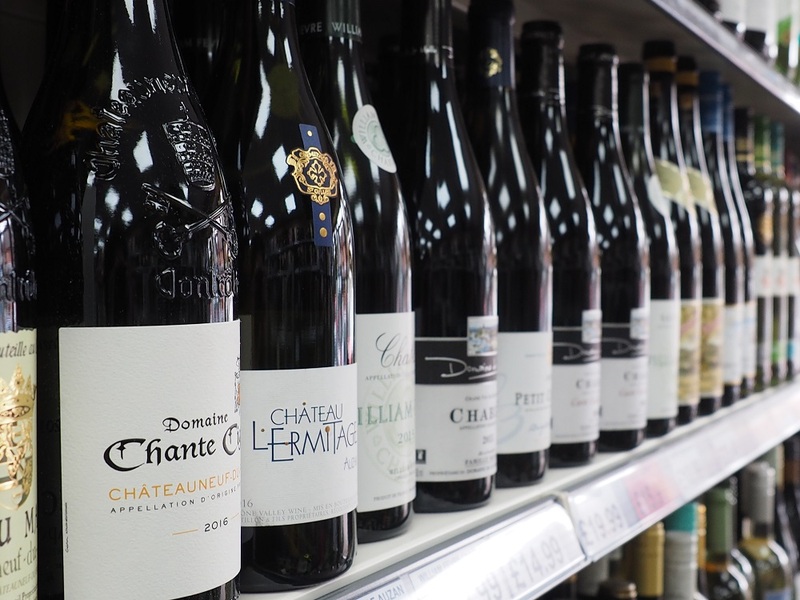 We stock a wide range of wines and sparkling drinks from across the world, in both traditional regions including France and Italy and newer regions.such as Australia, Chile, and even British wines. Come in store to discover more or get in touch below to check if we have a wine you’re looking for in stock. 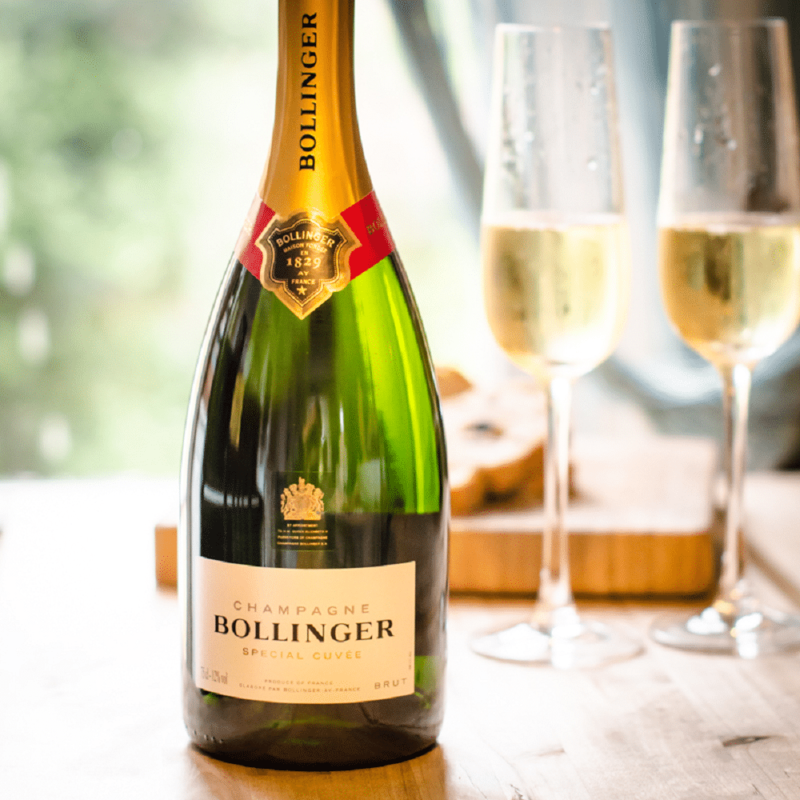 Bollinger is made from first run juice only, and the majority of vineyards used have Premier and Grand Cru status, resulting in full bodied Champagne of great class. Delightful pale gold colour, the mousse is light and presistant. 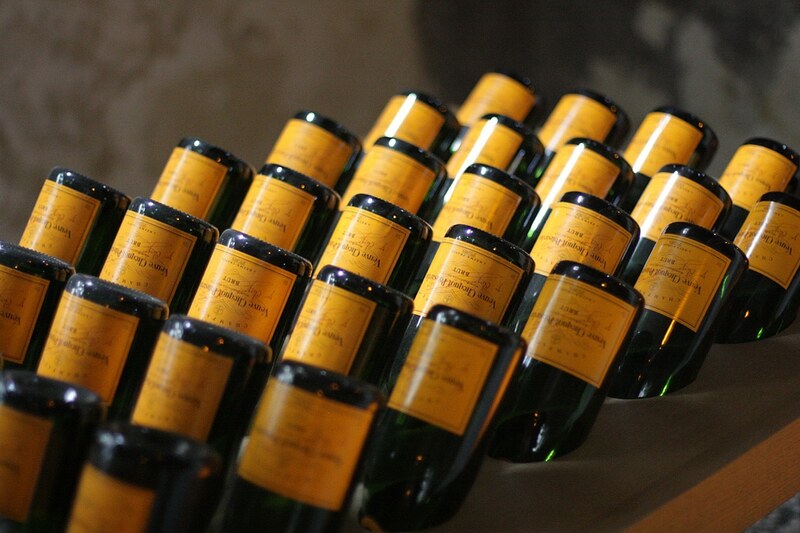 A delicately salmon-tinted rose, made from 53% Pinot Noir, 32% Chardonnay and 15% Pinot Meunier grapes. 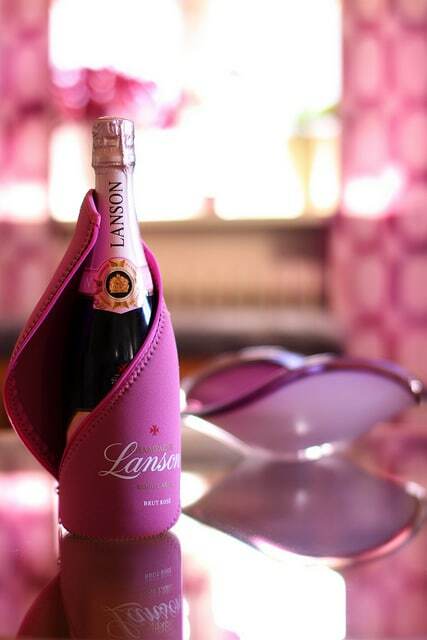 It has plenty of finesse and raspberry fruit character, together with the characteristics Lanson crispness.